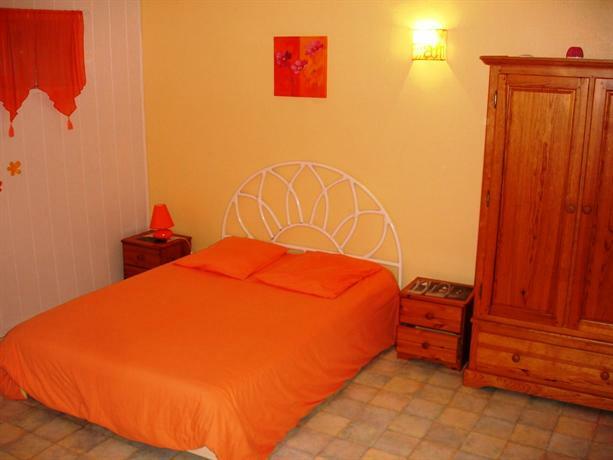 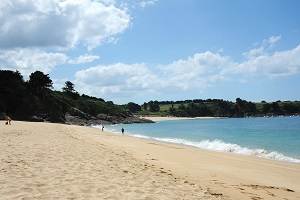 You will find 1 beach in Hirel :1 sandy beach. 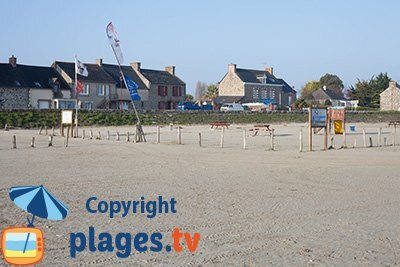 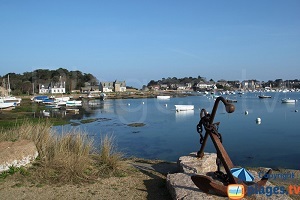 The village of Hirel is located at the bottom of the bay of Mont-Saint-Michel, east of the department of Ille-et-Vilaine and close to the department of Manche. 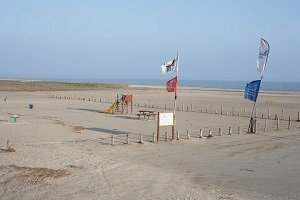 Even if there is a big sand strike, its geographical position takes away its interest because the sea withdraws very far in the area and very quickly (swimming is not recommended, you can only at high tide). 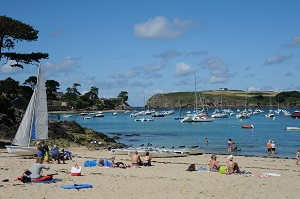 It is rather the ideal ground to discover the sand yacht (the tides do not influence the hours so much, the beach is practically always practicable), a school offers beginners initiations. 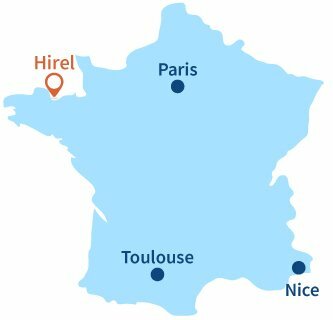 With only 1400 inhabitants, the village of Hirel is not intended to be a seaside destination. 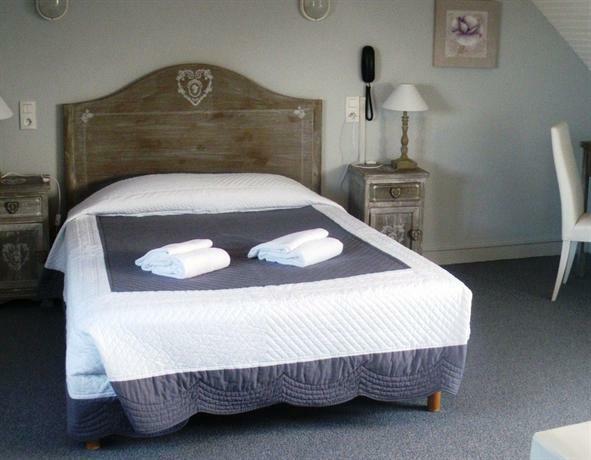 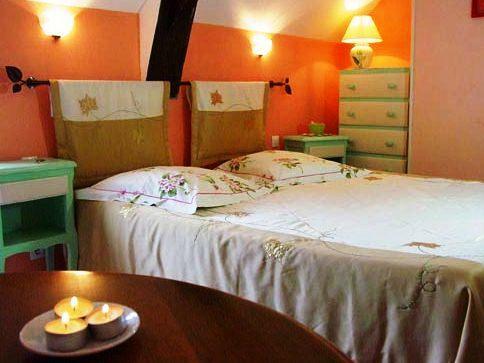 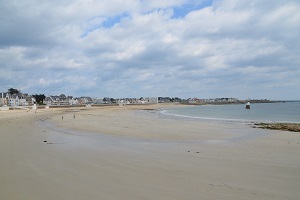 However, its strategic position 30 minutes from the Mont-Saint-Michel and Saint-Malo allows it to be a good base for those looking for calm. 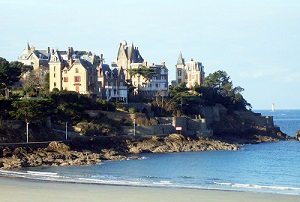 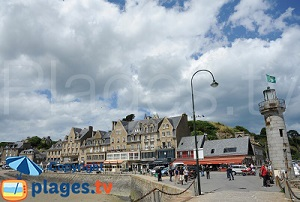 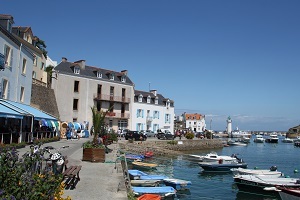 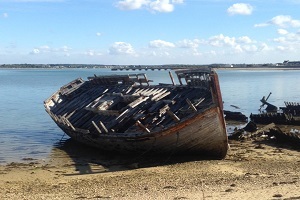 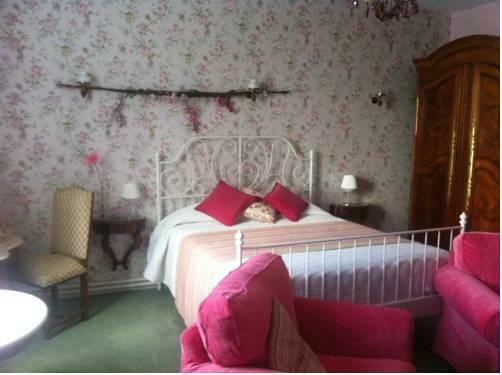 Cancale is only 15 minutes drive.